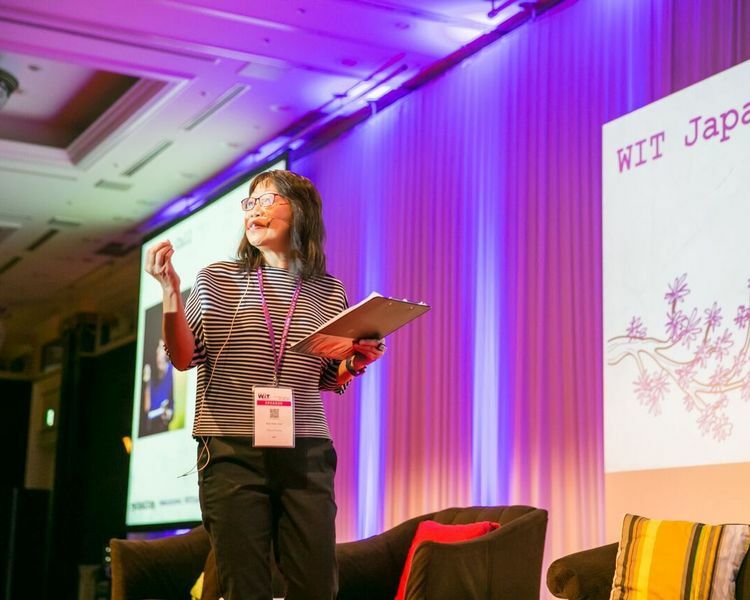 Thank you for joining us on the road to Better Travel in Tokyo at the seventh edition of WIT Japan & North Asia, a region that's seeing explosive growth in travel, fuelled by technology and changing customer behaviour and aspirations. We hope to see you at our next event as we step "Through the Looking Glass" in Singapore this October at WIT Singapore 2018 (October 15-17). WIT Japan & North Asia 2018 will celebrate Better Travel. It will take on what's new in the region and blend it with exciting and inspirational new ideas from around the world to create real insights you can act upon to get better at what you do in travel. In pursuit of Better Travel, WIT Japan & North Asia 2018 will celebrate the five values of Openness, Diversity, Creativity, Love and Respect. • Open minds, open world, open platforms. • Diversity in workforce, diversity in humanity, diversity in experiences. Better Technology. Better Experiences. Better Businesses. Better People. Better Travel. Come join us create Better Travel in Tokyo in 2018. 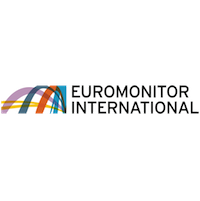 In October 2017, it saw a 21.5% increase in arrivals to 2,595,148 and the total number for 2017 was projected to reach 28.7 million, ahead of target. The first disclosure of how many tourists are using private accommodation revealed that it accounted for 12% of total visitors. Singaporeans were the biggest users (40%) in October, followed by France (36%) and Indonesia (30%). China remains the biggest influencer of travel trends in North Asia, from Seoul to Taipei as Chinese brands expand beyond their home markets, bringing a new wave of innovation. What's happening in North Asia as new players enter travel, incumbents defend turf, low cost airlines spread their wings and traditional travel companies evolve their business models for the mobile age? 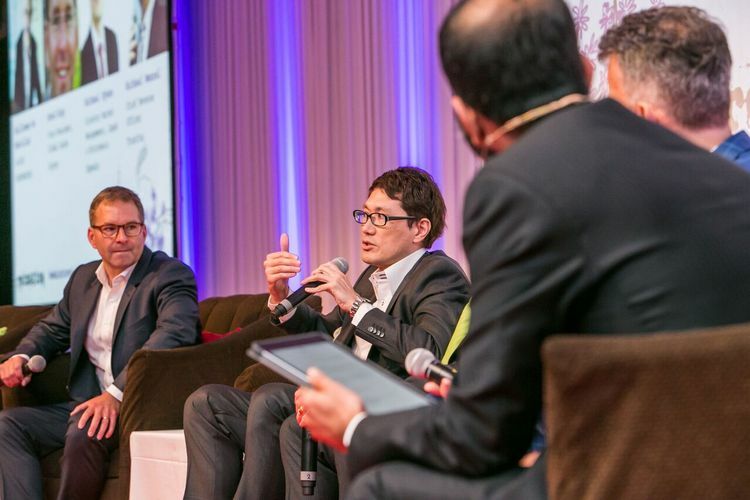 How are travel brands in Japan adapting their business models? How are destinations persuading travellers to explore beyond the usual tourist hotspots? WIT delegates enjoy preferential rates at The West Tokyo between June 26 and July 2, 2018. For more information, visit the hotel website. 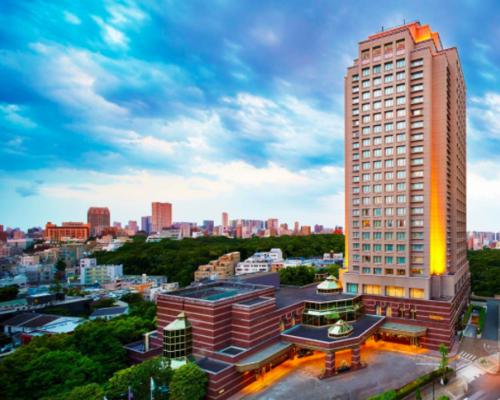 The Westin Tokyo welcomes you to the heart of the most metropolitan city in Japan. Located in the quiet upscale area of Yebisu, The Westin Tokyo is perfectly situated for both business and leisure travelers. With a standout location, 5-star amenities and services, the hotel proudly stands in the ranks of some of the best hotels in Tokyo. Just minutes away JR Ebisu Station, corporate offices, shopping, and entertainment options in Tokyo, the hotel holds one of the best locations in the city, making for a simple decision for those considering where to stay in Tokyo. The WIT Bootcamp takes place on June 28 at Attic, 6F, Nagatacho GRID. Download the WIT Bootcamp programme here. The Main Stage takes place on June 29 at Galaxy Ballroom, BF2, The Westin, Tokyo. Download the Main Stage programme here. Click the small arrow on the right to read more about each session. Congratulations to Shoot My Travel, this year's WIT Japan & North Asia Startup winner. Shoot My Travel has earned one place in Phocuswright's APAC Innovators of the Year programme at the Phocuswright Conference in Los Angeles (November 13-15). Two companies from Phocuswright's programme will be selected to participate at the Phocuswright Summit. Shoot My Travel has also won a ticket to WIT Singapore 2018 (October 15-17) and mentorship by Amadeus.